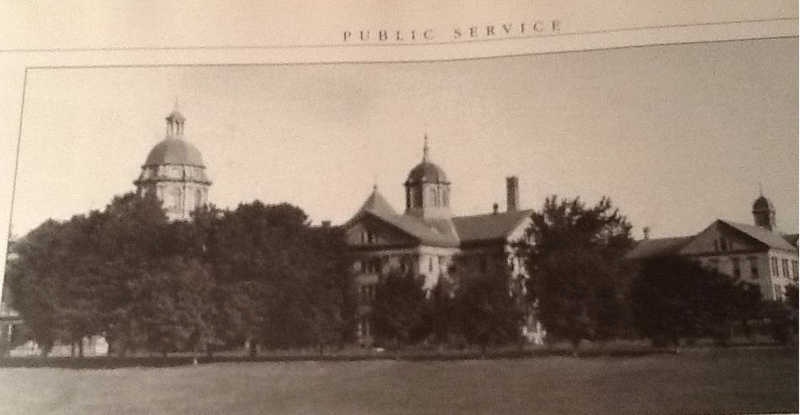 The post on Taunton State Hospital met with an incredible response. If you go to I'm From Taunton Facebook page where I announce each post, you will see 33 comments and 23 links so far. That does not count the comments made on the post itself here on the blog. 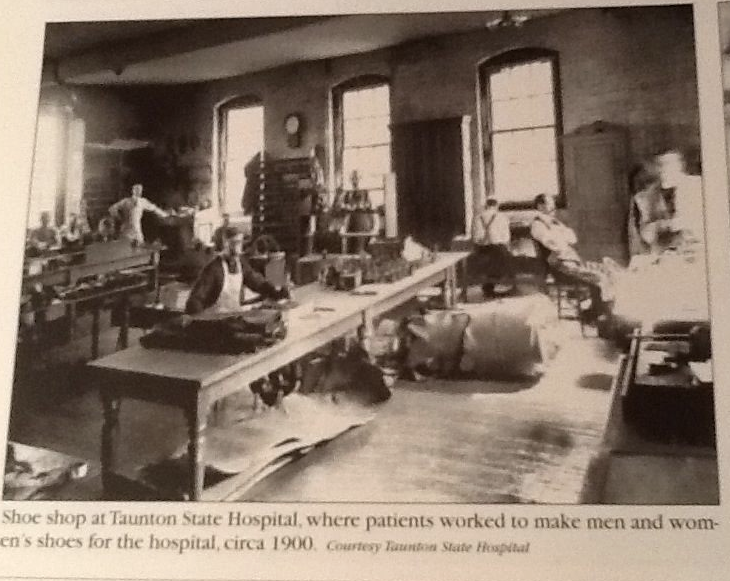 Many of those who grew up in Taunton, including the Village, were familiar with the hospital, even if passing by or hearing the stories. They or their parents may have worked there. 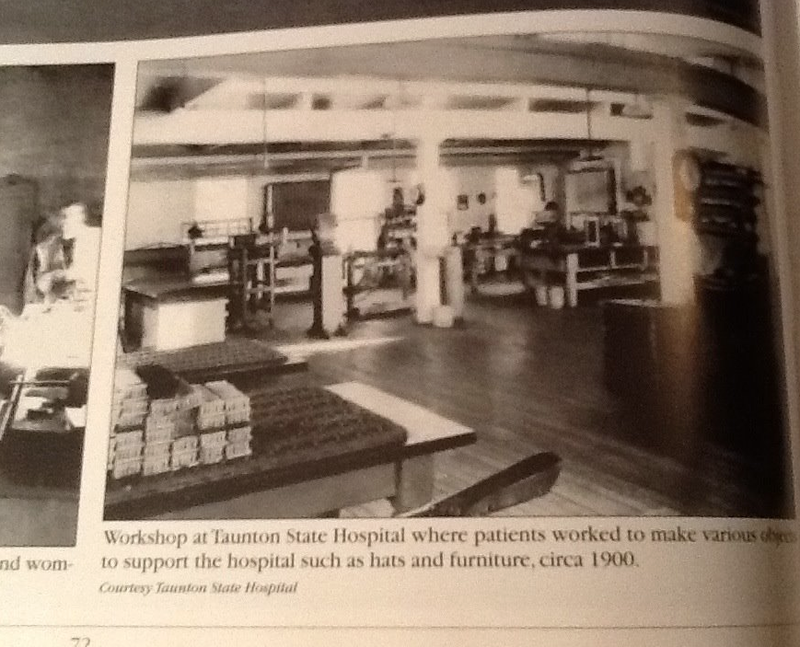 These photos have been taken from Keep Taunton State Hospital Open! a Facebook page. There is much information there if you want to read more, especially about legislative efforts. One of the I'm From Taunton Facebook a reader informed us that today there are 45 beds at the hospital and there will perhaps be more. A sure reflection of the need for mental health inpatient care. 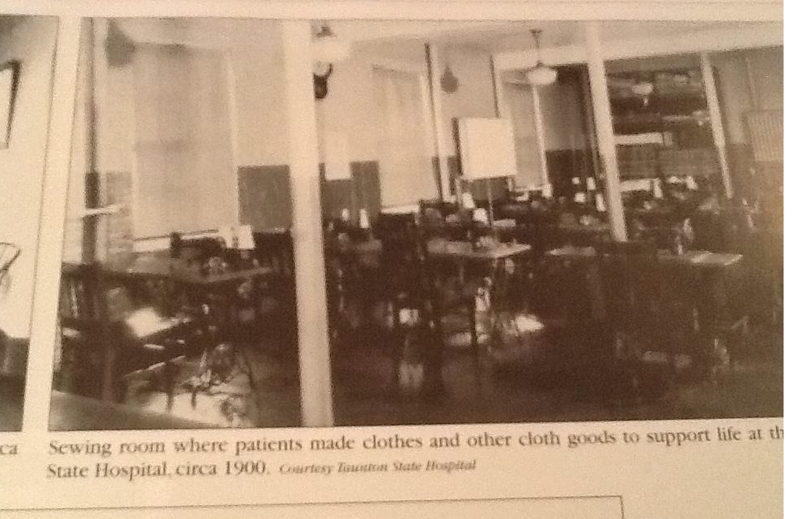 I am including here articles from 2013 and this year which tells us about the status of the hospital today. This post has been a learning experience for me and it appears for readers. Your willingness to share is very much appreciated.